From the publisher: The acclaimed, award-winning author of the national bestseller The Financial Lives of the Poets returns with his funniest, most romantic, and most purely enjoyable novel yet. 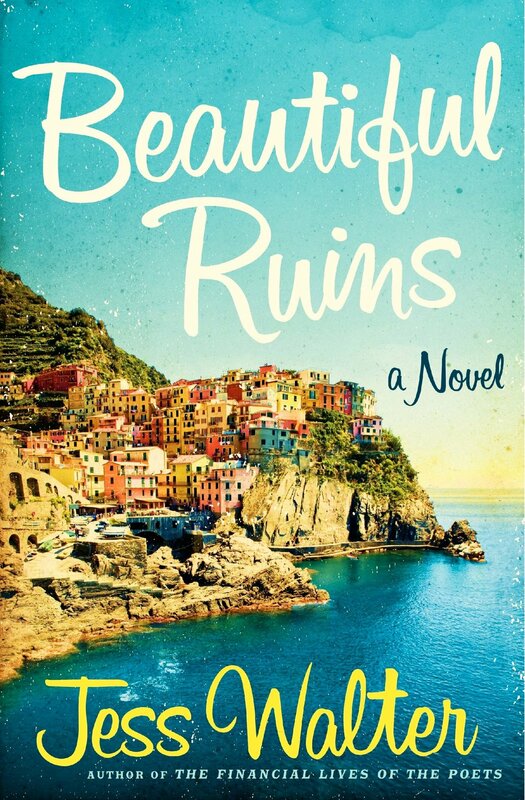 Hailed by critics and loved by readers of literary and historical fiction, Beautiful Ruins is the story of an almost-love affair that begins on the Italian coast in 1962...and is rekindled in Hollywood fifty years later. From the publisher: The rivetingly strange story of the world's most expensive bottle of wine, and the even stranger characters whose lives have intersected with it. From the publisher: She’d made it sound as though her husband would be joining them for dinner. She’d made it sound that way on purpose, and then she arrived alone.